South African artist Sonny and 1xRUN are excited to announce To The Bone, an ongoing print series from Sonny featuring 10 endangered species. In partnership with Discovery, the aim of the project is to help highlight the extinction crisis they are facing. 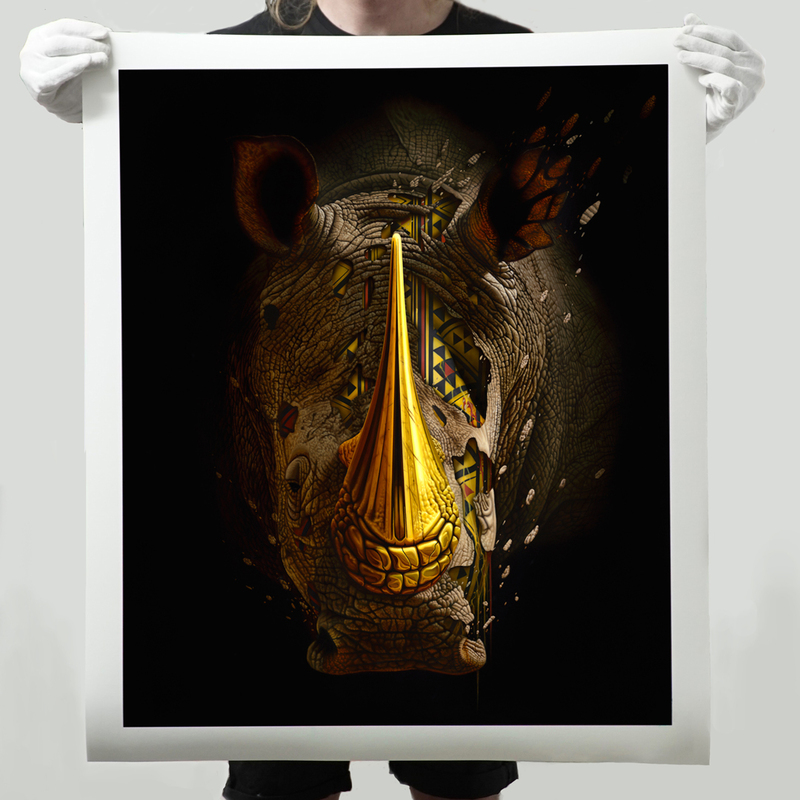 Each week leading up to Sonny's exhibition in New York City you will be able to purchase new limited edition prints and more with a portion of the proceeds to benefit Discovery's Project Cat. Read on to find out more about To The Bone by Sonny. . . This RUN is signed, numbered by Sonny and includes a Letter of Provenance from 1xRUN. ABOUT THE ARTIST: As one of South Africa’s most exciting young street artists of recent years, British-born Sonny is most well-known for his large-scale murals. A relative newcomer, Sonny’s paintings can already be found in various locations around the world including New York, London, Canada, Russia, Ireland, Miami and South Africa. 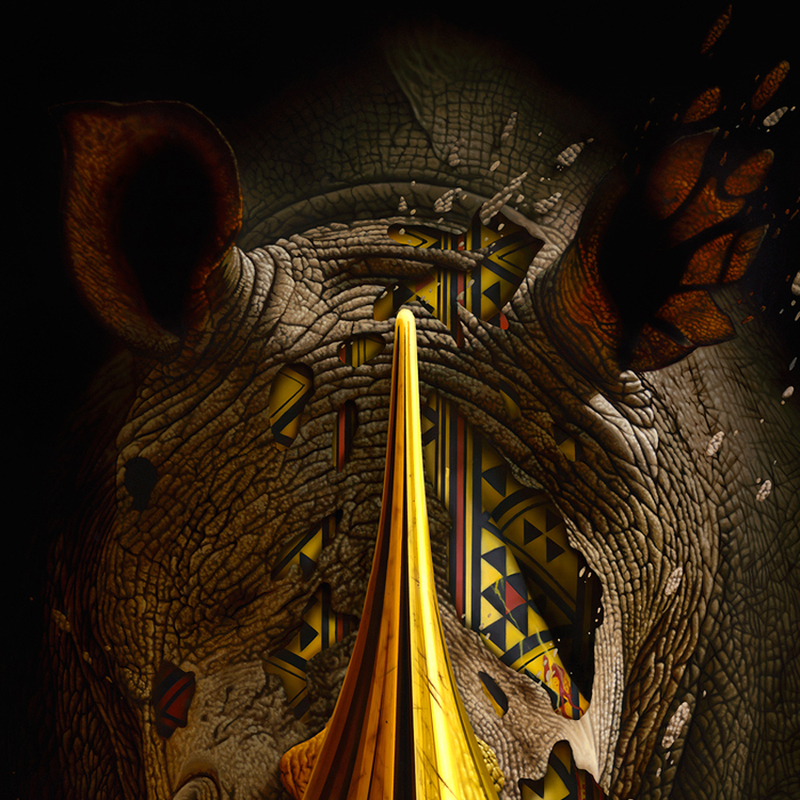 Taking influences from his African surroundings and wildlife, his vibrant work often fuses the natural world with elements of fantasy and geometric shapes. 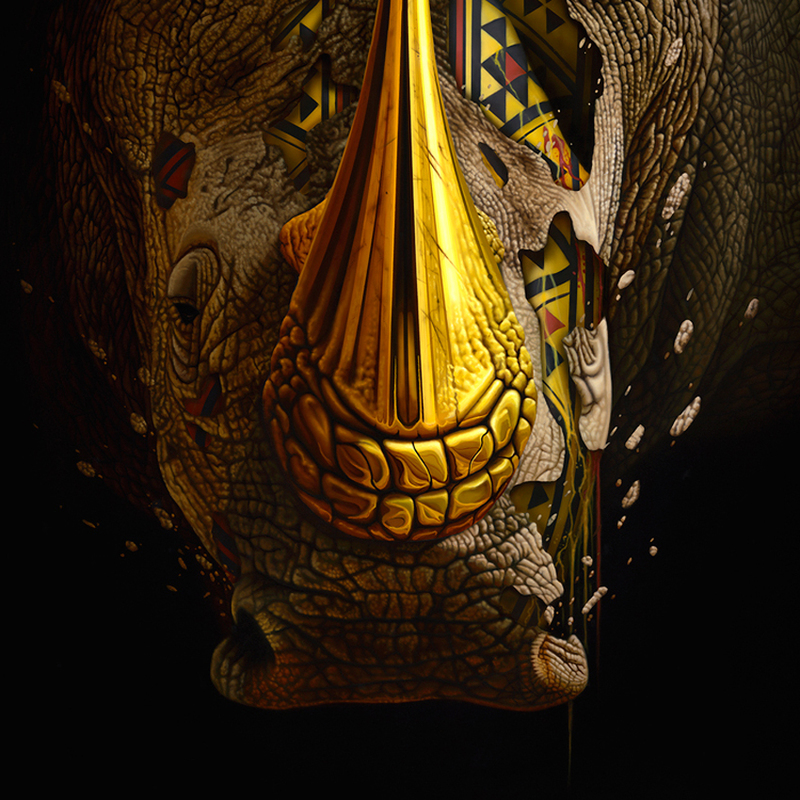 Sonny is currently using his unique style of street art to raise awareness for endangered wildlife on a global scale through his To The Bone project. As part of the project the self-taught artist will also be exhibiting his first body of canvas works in New York in May this year. 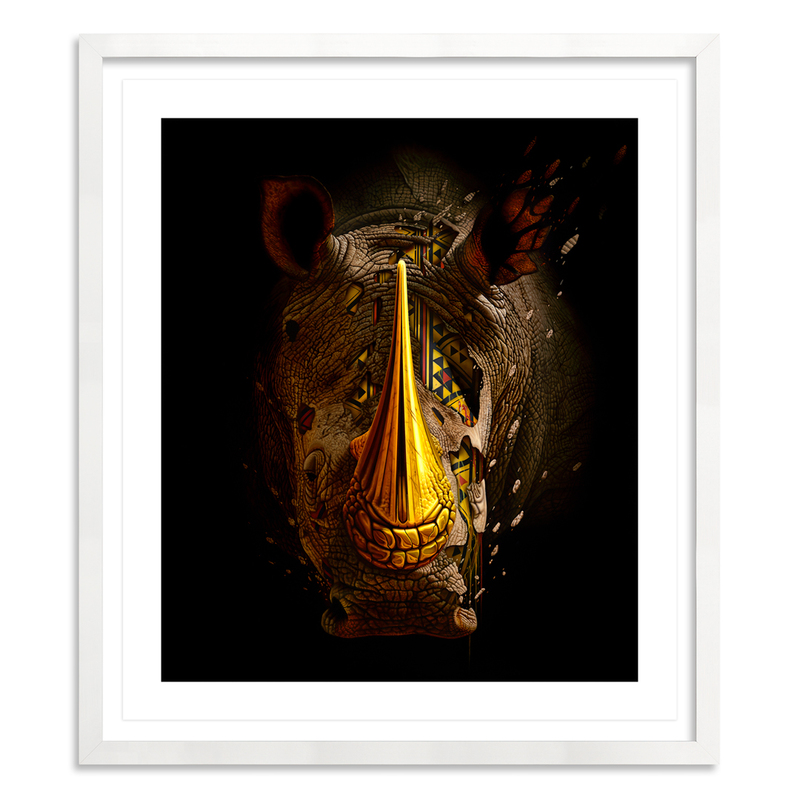 This work combines classic wildlife imagery with a strong social message about the importance of wildlife conservation. Follow Sonny on Instagram @ sonnysundancer & Facebook @Sonnyartist.